Markets kept a steady pace at open on Monday spurred somewhat by optimism over last week's US jobs data, signs of global economic growth and a rosy anticipated outlook for second half earnings to keep pace with the first half of the year across many sectors. Indexes notched up with the S&P 500 up +3.32 points or 0.15% while the Nasdaq boosted by technology stocks gained +28.15 points or +0.38%. However, the Dow slipped -0.03%. Materials nonferrous metals, paper and coal were among today's leading industry groups. While apparel retailers and food retailers and wholesales saw declines of -2.91% and -1.56% respectively. The youth-oriented retailer's share price plunged -21.13% to close at $9.59 after it announced Monday morning that it "terminated discussions regarding a potential transaction". 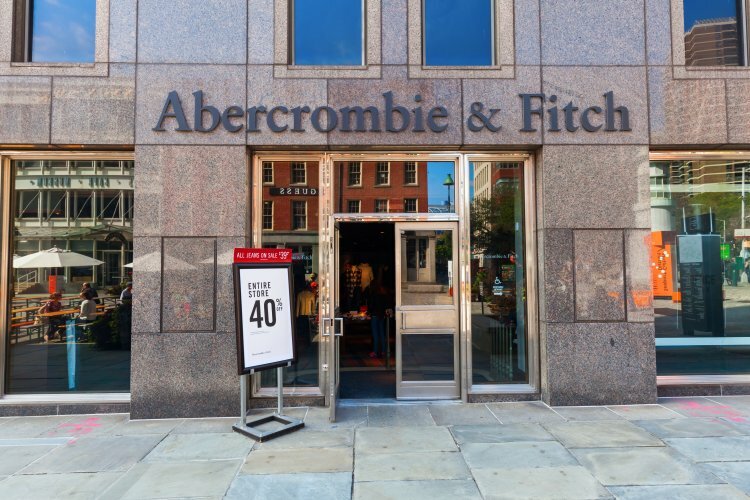 Abercrombie & Fitch executive chairman of the board, Arthur Martinez, in a statement that confirmed there would be no buyer, declared the company's course would be to stick to "the rigorous execution of [its] business plan". The resultant battering sent A&F stock below $10 price line since 2000 as investors sold off causing volumes to mushroom to 27 mn shares. 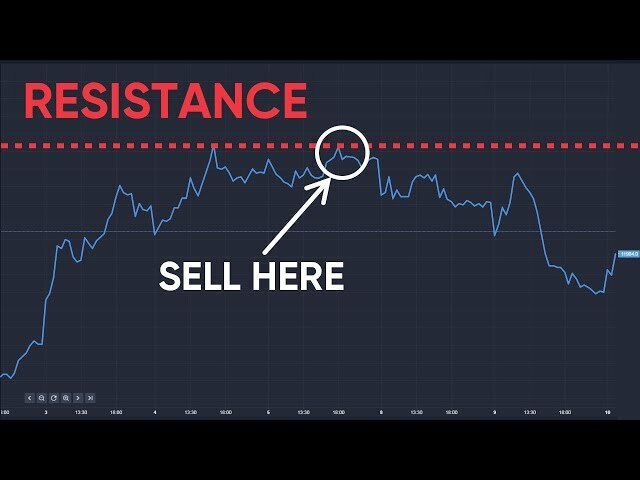 Retail in general suffered a rout in today's trading. Competitors such as Urban Outfitters fell -3.59% and American Eagle Outfitters also slid down -3.76%. 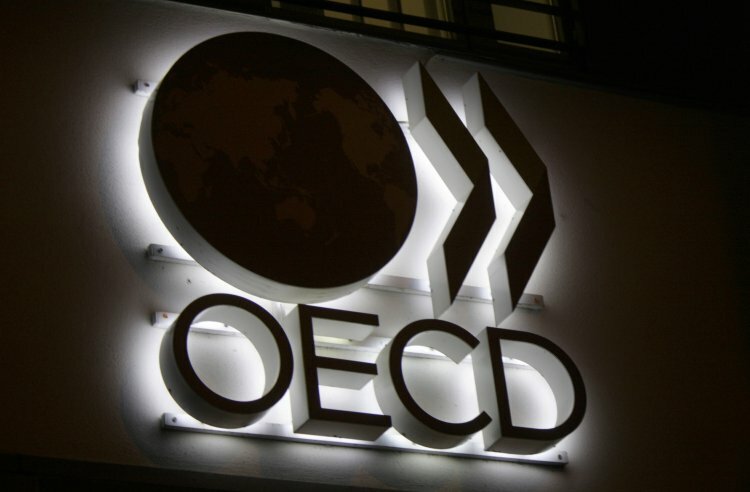 Despite the optimism shown in the market, the Organisation for Economic Cooperation and Development (OECD) released its leading indicators, which look ahead for the next six to nine months, and shows stable growth for the Euro area,Japan and Canada but less so for the US, UK and Italy. Figures show there were 'tentative signs of easing growth' in these countries based on May data. Earlier in June, Catherine Mann, chief economist and head of economic departments for the OECD, wrote that global growth was projected to rise modestly from 3% in 2016 to just over 3 1/2% in 2018. A welcome development but one that is accompanied by caveats such as global growth is below the historical average of 4% for 20 years prior to the credit crisis. While employment growth has recovered and unemployment rates have decreased in most countries, job quality remains precarious. In addition, financial stability risks still threaten the recovery as policy and political among other risks remain high. There are indications that investors looking for US government tax and spend policies to act as a catalyst for growth have faded. Mann warned, "Inflation in advanced economies is generally below central bank targets...monetary policy is appropriately moving toward a more neutral stance in the United States, and Europe and Japan are using forward guidance. However, current market expectations imply a rising divergence in short-term interest rates between the major advanced economies in the coming years. This creates risk of sharp exchange rate movements, or other instabilities in financial markets."